ASUS Launcher is a sublime user interface that makes every aspect of your mobile device easier and more enjoyable to use. 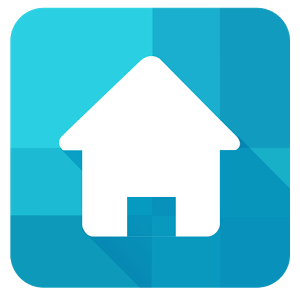 It’s an intuitive launcher that lets you personalize your home screen experience with theme and wallpaper options, widgets, scroll effects, plus other important home screen settings. • Swipe up on your home screen to open Home screen menu. •To set ASUS ZenUI Launcher as the default launcher, once installed just tap your device’s Home button and choose Always. 1. We’ve got loads of fresh major updates offered in our latest version. Check out the special features below for more details. See and install ASUS Launcher via Playstore, for ASUS device only.